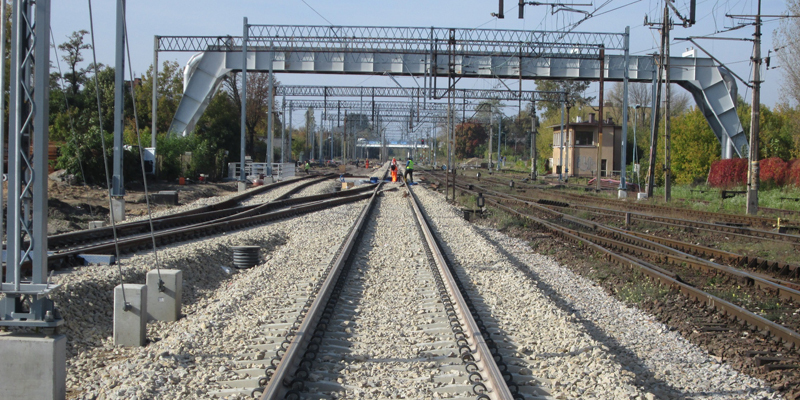 Supervision of the upgrading works of E 20/ CE 20 railway line, between Siedlce (91.489 km) and BialaPidlaska (170.300 km), included in the Project PoliŚ 7, 1-9.1 “Upgrading of the E 20/ CE 20 railway line, section: Siedlce-Terespol, stage II”. Section length: 78.8 km. PKP Polskie Linie Kolejowe, S.A.